Good Choice Reading: Love's Paradox by Laura Kreitzer Book Blast & Giveaway! 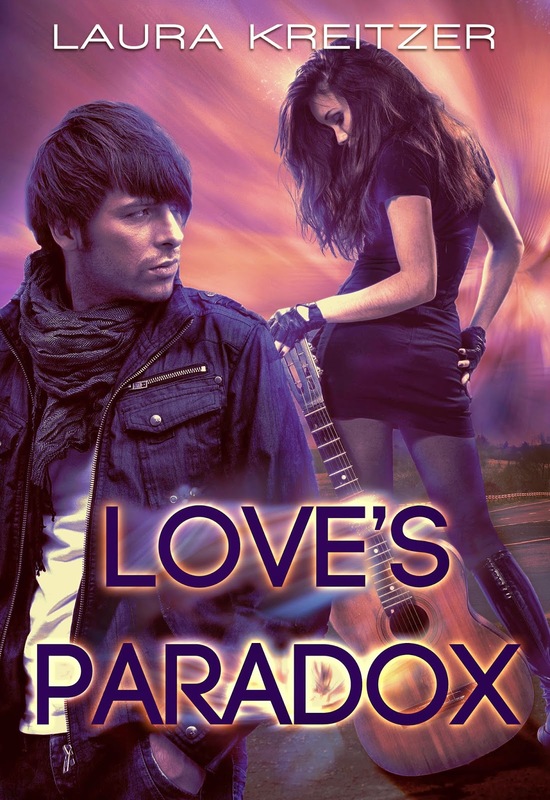 Love's Paradox by Laura Kreitzer Book Blast & Giveaway! Publication: May 5th 2014 by Revolution Publishing, Inc.